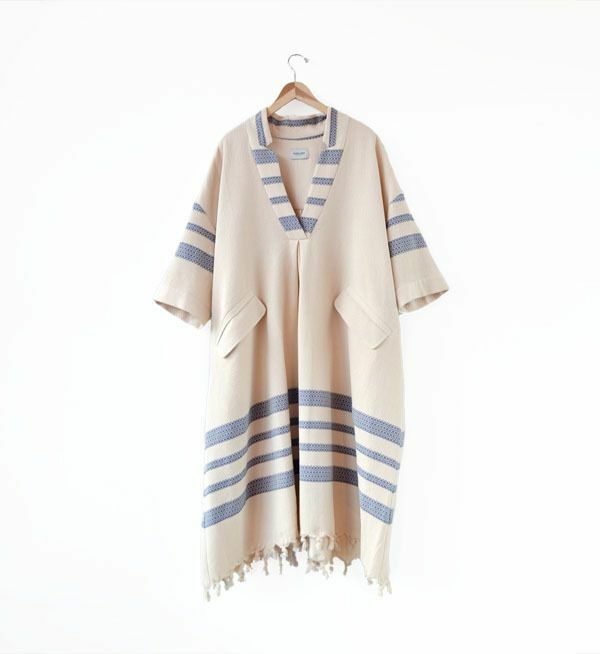 This Rachel Comey Dune dress is pretty cool. I wish that I was taller so I could pull it off. Really neat idea and interesting variation from the same style in last spring!